Michal Kurlaender is an education professor at the University of California, Davis. Jacob Jackson is a researcher at the Public Policy Institute of California. California’s 112 community colleges charge the lowest average tuition and fees in the nation at $1, 429 per year, less than half the national average, but Californians have benefited from effectively “free” community college for decades. The system began to charge tuition only in 1984 and then introduced the Board of Governors’ fee waiver, which waives tuition for qualified low-income students. Nearly two-thirds of all 17- to 19-year-olds enrolled full time at a California community college receive a full tuition waiver. All students who receive a federal Pell grant also receive a full waiver, giving them money for other expenses, too — just as Obama proposes. This system has helped build high levels of participation in higher education in California, as Obama hopes to do nationally. California boasts the largest public community college system in the country, serving more than 2.1 million students and conferring nearly 120, 000 degrees and certificates each year. Fifty-six percent of students enrolled in public postsecondary education start at community colleges, more than any other state. But even those who go no further than community college can reap significant financial rewards; students who complete a certificate or associate’s degree in vocational and career technical programs see their earnings rise by between 10 percent and 25 percent. Second, high participation rates have not translated into high levels of postsecondary success. A majority of California community college students never earn a degree or certificate, and even the most optimistic estimates of transfer rates suggest that at best about 42 percent of community college students with the intention of obtaining a bachelor’s degree transfer to a four-year school. Third, while free or nearly free community college may have helped many students go to college, it may also have lowered the cost of leaving. 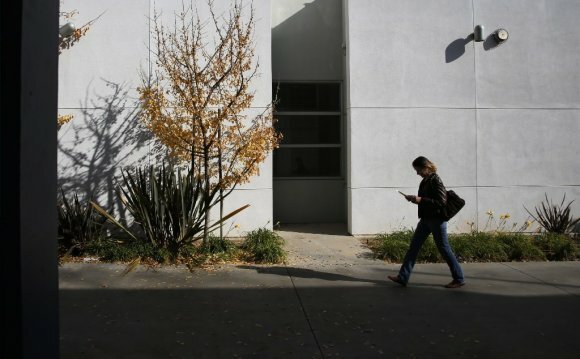 Persistence rates at California community colleges are low. Only 75 percent of new full-time students return for a second term. By the end of the second year, only about 50 percent of the original group remains. Adoption of Obama’s plan would likely prompt most states to shift scarce funds to community colleges to support expanded access. But increasing access without explicitly directing resources to better support students once they are enrolled is unlikely to dramatically increase college graduation rates. The White House’s ambitious proposal isn’t a game-changer for California, but it might end up making the rest of the nation look a lot more like California.